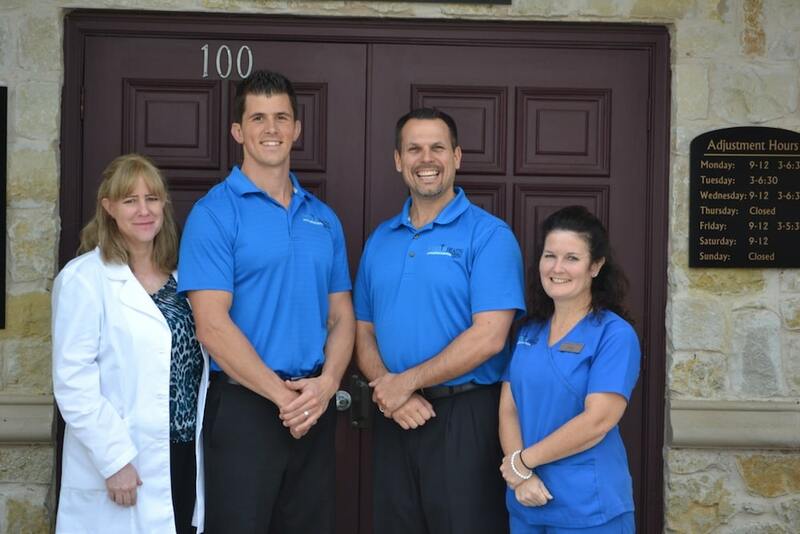 Freedom Health Centers in McKinney, Texas – We are a team of healthcare professionals that work together to offer relief and a better quality of life to people that suffer from chronic health conditions and nagging pain. We give our patients an overall package when it comes to diagnosis and custom treatments. 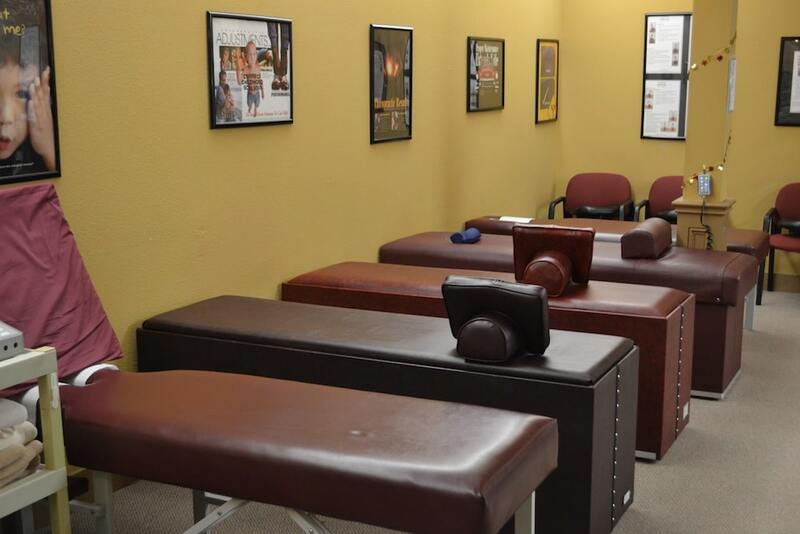 Our expert staff have years of experience in the medical field in areas like massage therapy, traditional medicine, chiropractic care, physical therapy, and pain relief techniques. 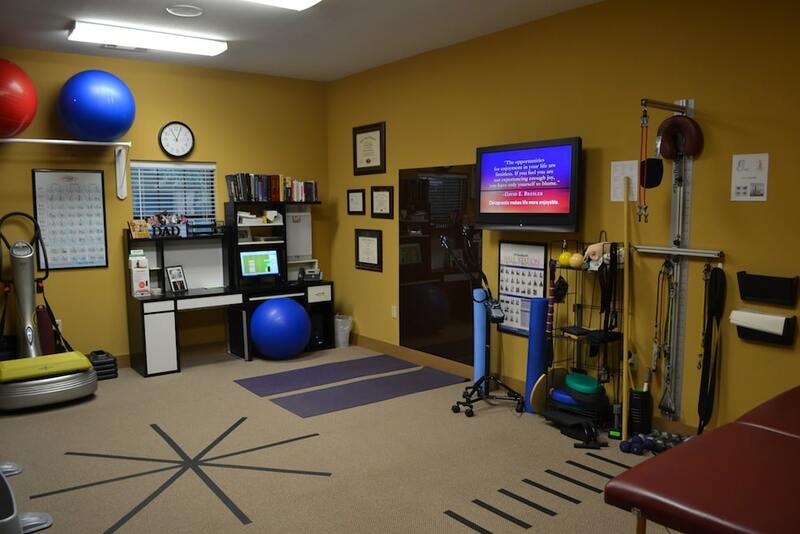 Our state of the art facilities and comprehensive approach to treatment offer you the future of healthcare today, so you can start living your life to the fullest. What an exciting concept! Multiple professionals from differing fields, all working together under one roof…. to help YOU! We don’t just have one “brain” working on you, we have multiple. Two heads are better than one. Well, we have FIVE! With decades of experience. All of this is centered on the fact that your body was made to heal itself, that your nervous system controls everything, that interference to that system is not good, and that chiropractic removes that interference. Now we build on top of that with a great rehabilitation suite, medical services, diagnostic services, lab work, home equipment, nutrition, massage, and a great atmosphere! Freedom Health Centers was born out of the idea that to build a house it takes more than one tool. If all you had was a hammer, building your house would take a long time and it would not get done all too well. But, if you had multiple tools, you could build it better and faster. Chiropractic is a great tool, a foundational tool. Without it, correction of your problems does not take place. But used alone, correction of your problems can take longer. 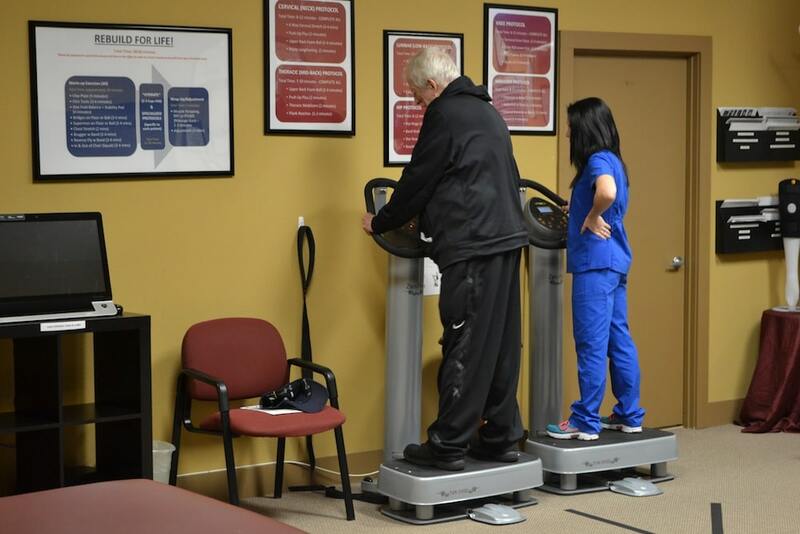 At Freedom Health Centers, we can add in more tools to get things going faster. Like onsite diagnostics, pain relief injections, blood work, and home care equipment, to name a few. All of these services are provided by medical professionals who are trained in this specialty. 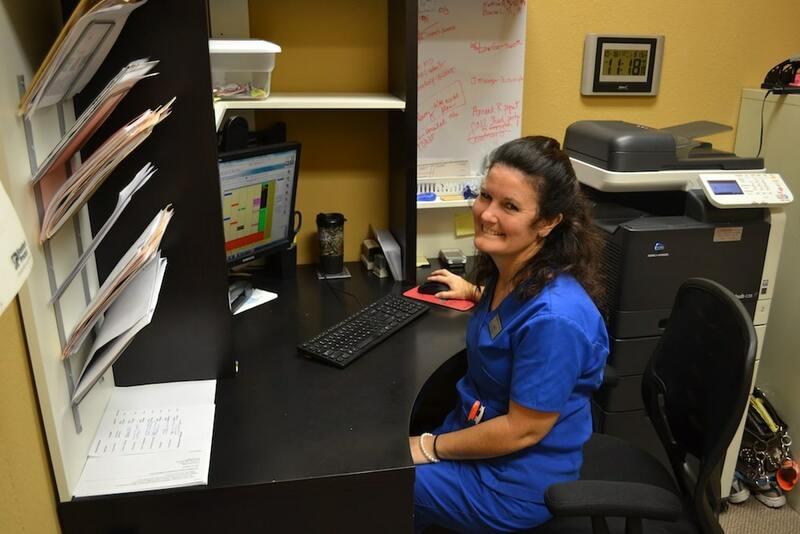 The mission of Freedom Health Centers in McKinney is to give freedom to people from all over the world, empowering them to get healthy and to stay healthy over a lifetime. 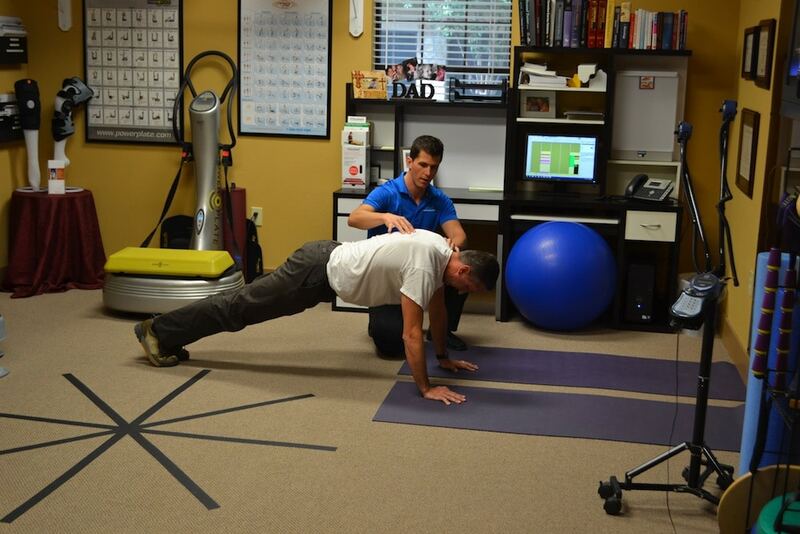 We do this through unique lifestyle programs and techniques, state-of-the-art technologies, and scientifically proven methods of health care including chiropractic, exercise, rehabilitation, nutrition, detoxification, counseling, and massage therapy. The ideal patient is one who has an idea that health comes from the inside. That if we can get our bodies to function better, then our symptoms will get better and we will be healthier. The ideal patient also understands that medications are temporary relievers and do not make you healthy. Yes, we accept many major medical plans. Please call the office to inquire. We understand that many of our clients work hours that require us to be flexible. We are open until 6:00 pm most nights. Yes, we can treat children and adults of any age. Please call us to find out about our treatment plans for children.